"What do you mean you don't have the animals I need available? You've always had them before. Don't you know this will delay lifesaving research and possibly cost me my grant?" Supply chain disruptions for critical business components isn't an uncommonly rare event. In fact, disruptions, disasters, and accidents occur often. Incorporating business continuity planning into your colony management strategy is the only way to keep your research on track. When business is disrupted, it can mean lost revenue and extra expenses, sharply reducing profits. Insurance does not cover all costs — and cannot replace customers. 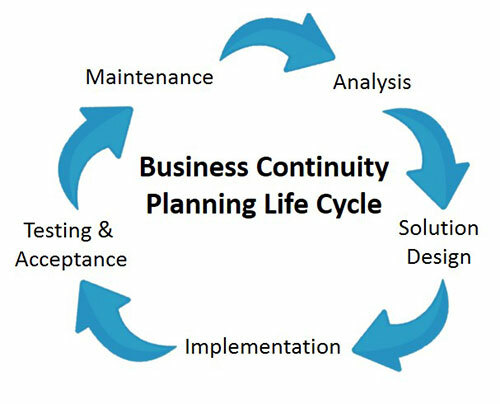 Business continuity planning is the process of anticipating and mitigating the impacts of such disruptions. 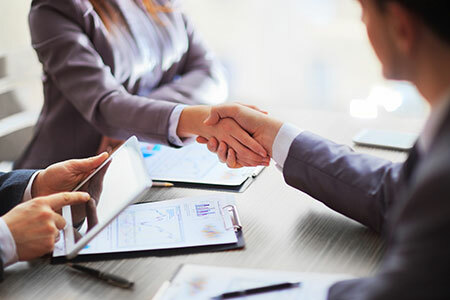 Conduct a business impact analysis to identify time-sensitive or critical processes and the resources that support them. Identify, document, and design solutions to recover critical business functions and processes. Begin implementation by organizing a business continuity team to compile your BCP. Conduct training, testing, and exercises to evaluate recovery strategies. This step often involves alternate supply sources for critical components. Taconic Biosciences offers free trial animals just for this purpose. Maintain the plan with frequent testing and updates. Fortunately, there are many great resources at your fingertips with a simple Google search of "Business Continuity Plan". Protect your customers, your business, your profitability, and your employees by planning for the possibility of a disruption in your business. Is There a Research Model Shortage? Recently there have been random reports of a shortage of laboratory animals in the research community, with some labs not getting the animals they need for their vital research in a timely manner. While supply pressures could very well be real for specific individual vendors, Taconic Biosciences reports a strong supply of traditional and genetically engineered models, and good availability of their spontaneous mutants.